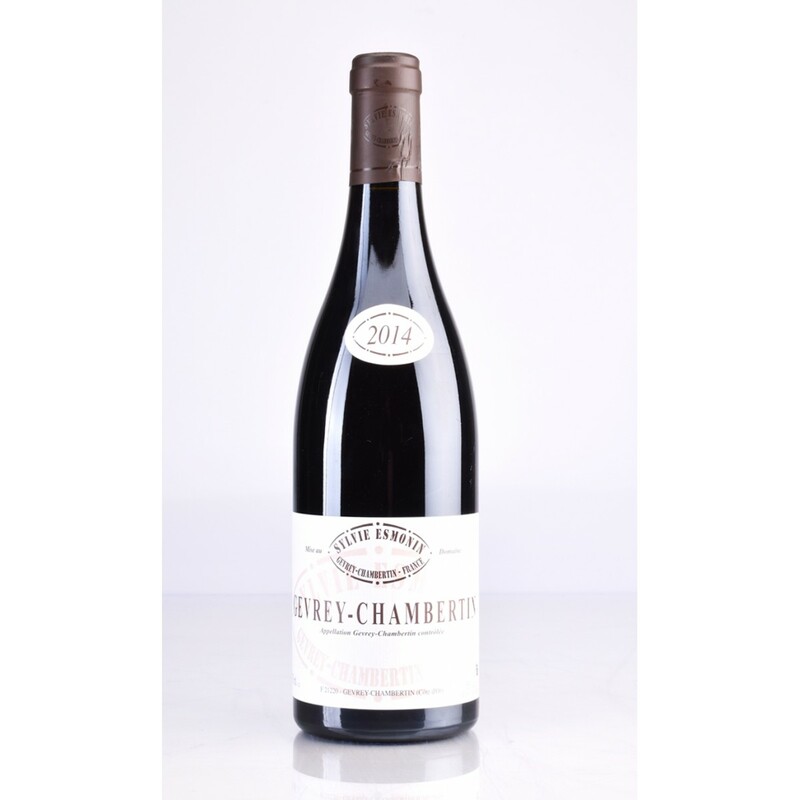 This Gevrey-Chambertin Village 2014 was born from Pinot Noir grapes grown in vineyards located in their properties in the town of Gevrey- Chambertin. It offers typical hints of the denomination in which it grows and it's supported by a great elegance through it's a wine called "Village". To the mouth it feels a solid body, while remaining well aware of the female component of the wines of Sylvie Esmonin all played on elegance and sharpness of the fruit. Savory and " iron" finish. 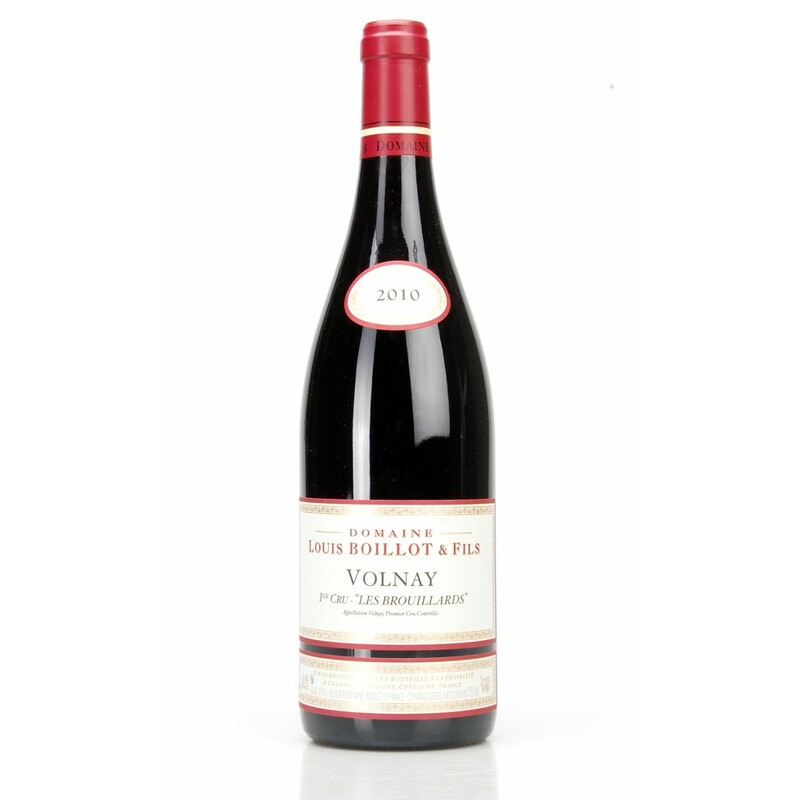 Description: This Gevrey-Chambertin Village 2014 was born from Pinot Noir grapes grown in vineyards located in their properties in the town of Gevrey- Chambertin. It offers typical hints of the denomination in which it grows and it's supported by a great elegance through it's a wine called "Village". To the mouth it feels a solid body, while remaining well aware of the female component of the wines of Sylvie Esmonin all played on elegance and sharpness of the fruit. Savory and " iron" finish.